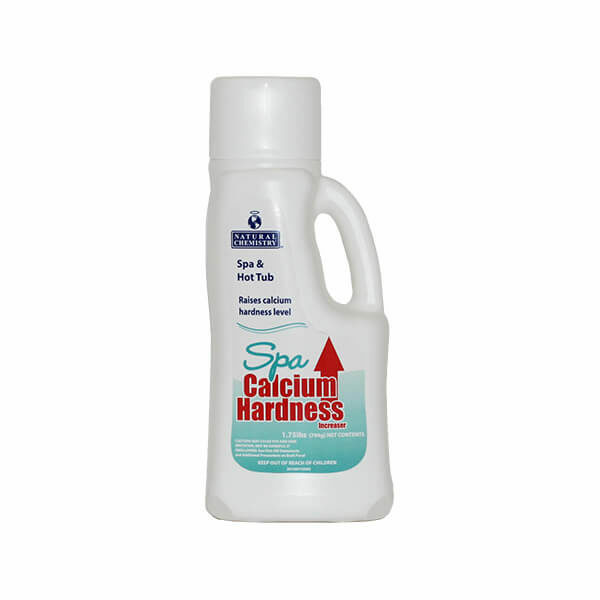 Natural Chemistry’s Spa Calcium Hardness Increaser is used to raise calcium hardness in spa water. Calcium hardness in spa water should be maintained between 150-250 ppm. 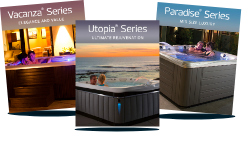 Low calcium hardness levels could cause the spa water to be corrosive which may result in damage to the spa surface or equipment. Best in the Neighborhood. Best in the Nation.